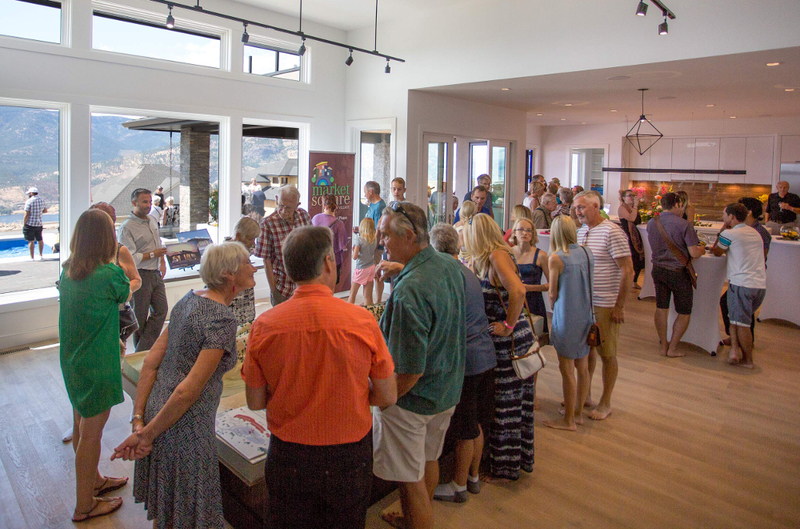 Wilden, Kelowna’s largest master-planned community, is hosting a Spring Grand Opening on Sunday, April 14th to launch its two newest neighbourhoods: Lost Creek Point and Echo Ridge. Lost Creek Point is part of the well-established Lost Creek neighbourhood, which appeals to families for its quiet setting and close proximity to schools, parks and amenities. The 36 semi-detached and two detached homes in this new phase offer between 2,000 and 3,600 square feet of living space and are nestled on a tranquil pocket of land on the hillside of Wilden. 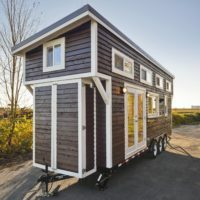 There will be three different home types to view at the Grand Opening. 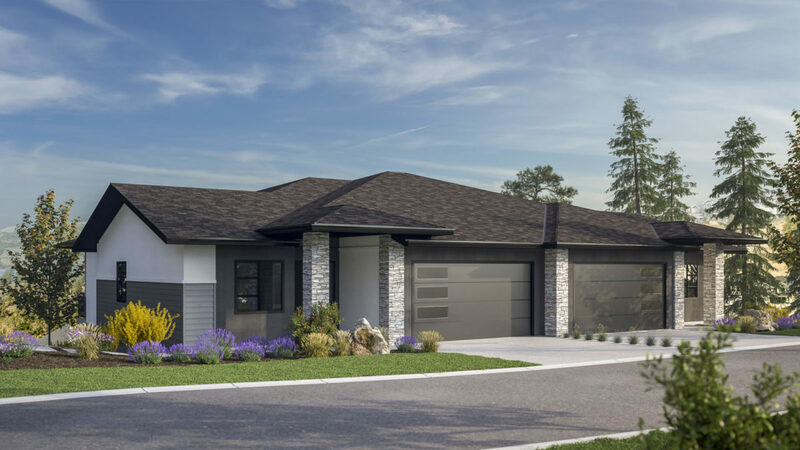 Echo Ridge, also a hillside neighbourhood with direct access to nature and stunning lake view trails, offers single-family lots and home plans in a wide variety of price points. In addition to the special surprises in every Showhome, everyone who attends can enter a draw to win great prizes. Fun for kids includes a traditional Easter Egg Hunt and a guessing game. Chalk will also be provided to encourage children to colour the street. Wilden is being developed to offer nature-inspired living. Approximately half of the roughly 1,500 acres are dedicated to green space and public parks. Residents are surrounded by nature, trails and beautiful views, yet are just 10 minutes from downtown and about 15 minutes from the airport. Visit wilden.ca for the full event program and to download an event map.